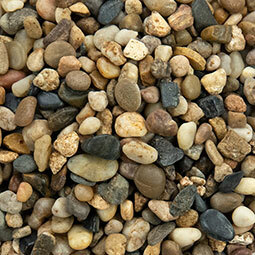 Mixed Polished Pebbles feature some grays, tans, and creams in random sizes and shapes. 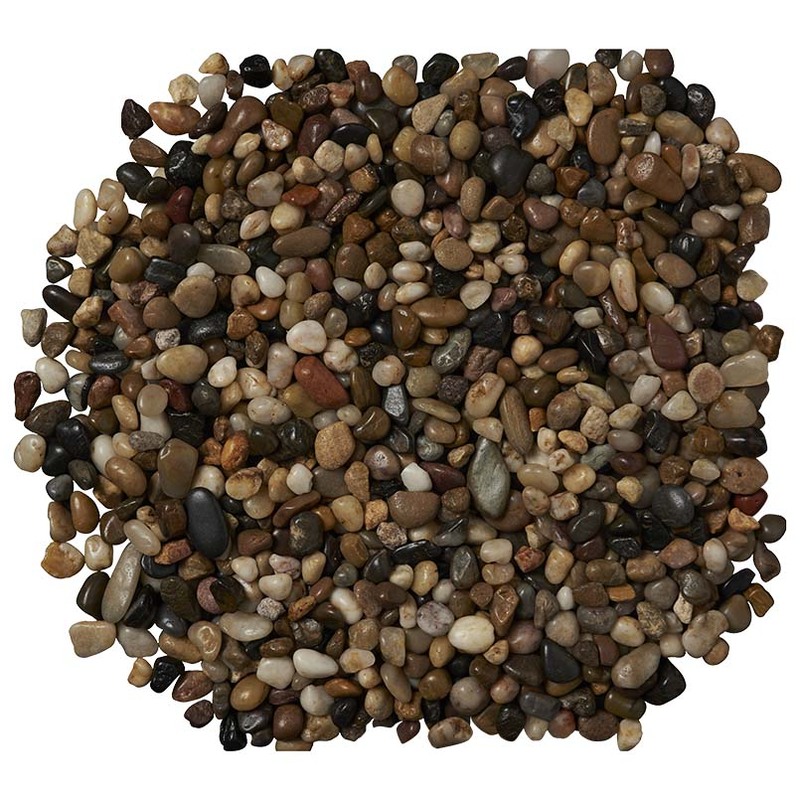 These natural beach pebbles are perfect for landscaping projects to keep weeds down, for water features and fountains, and wandering natural pathways. 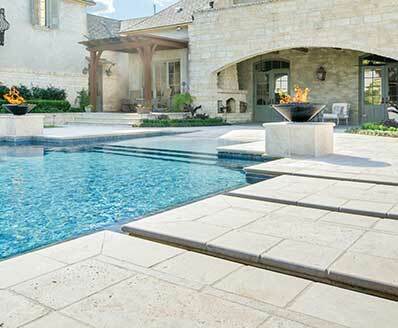 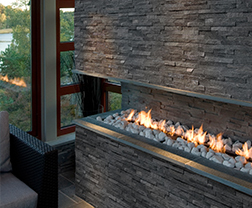 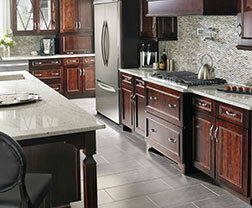 These natural marble stones are available in 2 different size ranges to allow for a variety of applications.